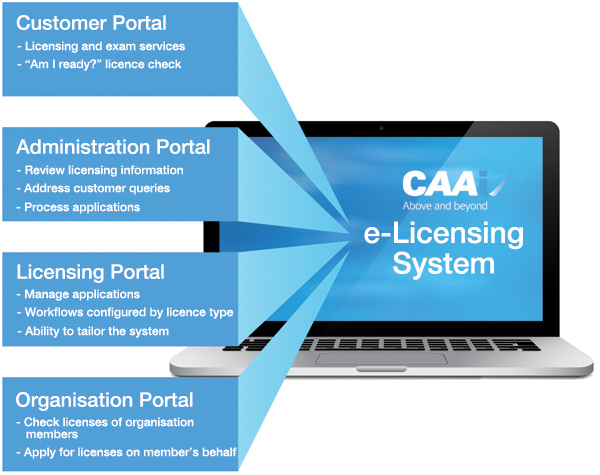 The CAAi e-Licensing Management Solution allows individuals and organisations to apply, renew and manage professional aviation licenses online. 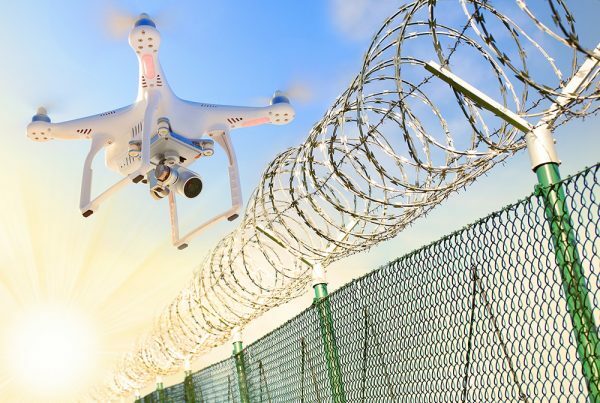 The system integrates seamlessly with our e-Examination software and, in this combination, allows National Aviation Authorities (NAAs) to enjoy greater efficiency through intelligent outsourcing of the entire regulatory assessment process. Personnel licensing – Why go online? e-Licensing Management allows candidates to check examination eligibility and guides them through a step-by-step process to application completion, without the need for staff intervention. Applications can also be independently tracked online. Organisations can manage mass applications through the organisation portal without the need to involve Regulatory staff. e-Licensing Management makes the process of preparing and applying for applications simple and straightforward for individuals and organisations, in turn, enhancing the NAA reputation. Analyses and reporting require no data collation. All activity is logged online and can be readily retrieved as necessary. Custom built NAA workflows and dashboards can be updated by trained internal staff, ensuring the system remains relevant and future-proof. Candidates have access to their dedicated online portal allowing them to manage their progress and (when combined with e-Examination solutions), apply for an exam. A unique “am I ready” checklist ensures all prerequisites are met before a candidate can apply for a licence. Allows NAAs to administer the application process. Through the portal, NAAs can respond to queries from organisations and individuals, assist with applications and process payments – all online. Enables organisations for monitor candidate progress, check prerequisites and apply for licenses on behalf of eligible individuals. NAAs manage the application process in full where pre-configured workflows for each licence type make the management of applications fast and simple. To find out more and to request a demonstration, please contact Diane Dutton.